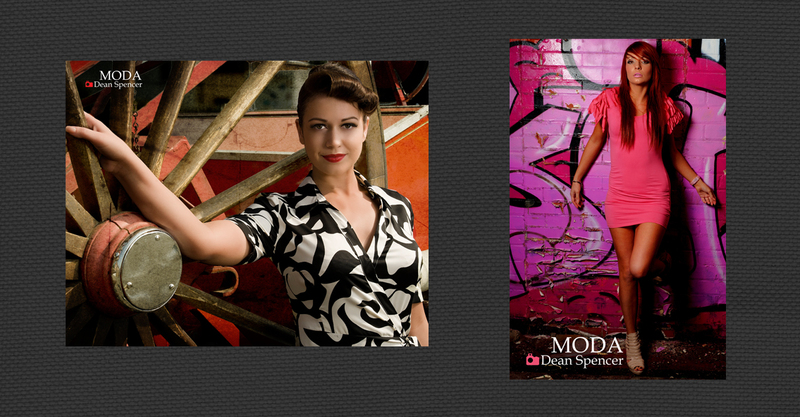 MODA Photography is a blend of a fashion photographer, a fashion hairstylist and a make up artist. Dean Spencer, creative urban photographer, has been creating innovative fashion images for many years. MODA also has a full-time hairstylist,, who is a qualified hairstylist and create outstanding and speedy results. We have packages for fashion retail outlets and also for budding fashion models. Please take a look through our galleries to see the standard of our work. We have a blog for budding models for fashion advice for shooting with a photographer, make up and hair styling advice from the MODA team.